Using the right tool for any job is vital. We all know that. But a tool that is right for any number of jobs can be a game changer. Versatility directly equates to performance, economy, and efficiency. 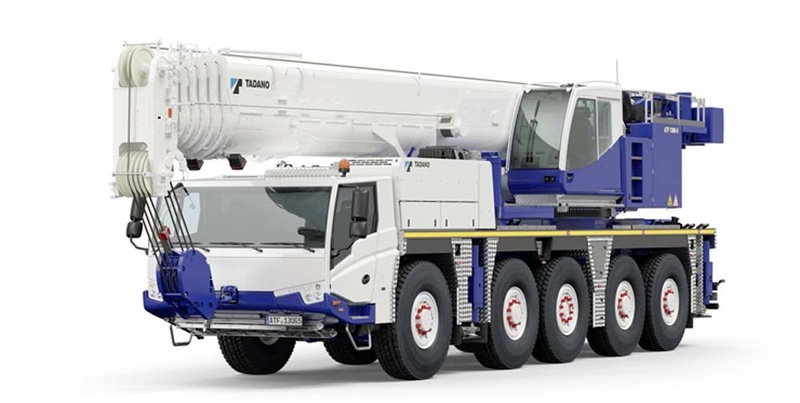 The Tadano ATF 130G-5 All Terrain Crane offers the perfect combination of mobility and versatility for jobs in rough or any other terrain, especially where transport is a factor. The ATF 130G-5 is equally comfortable at highway speeds or on rugged job sites. 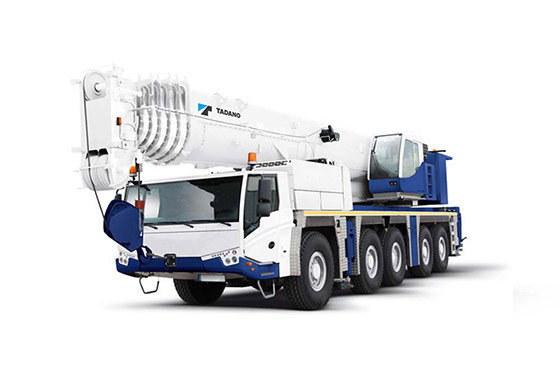 The 5-axle setup with 2 Mercedes-Benz engine configuration allows rapid deployment, where needed, in the most economic, efficient manner. 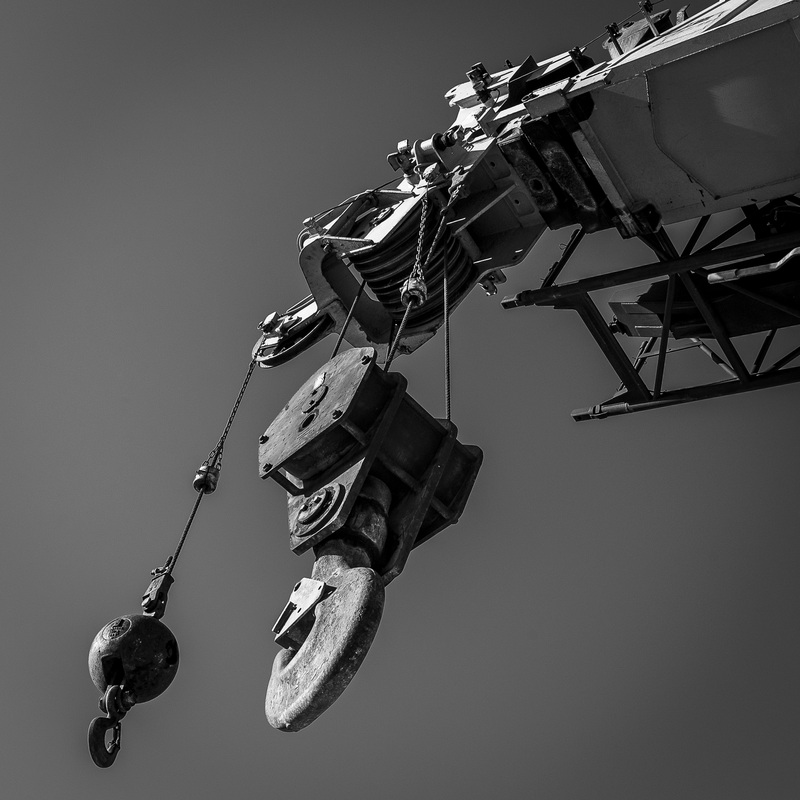 The types and classes of crane lifting equipment are as varied and diverse as the construction trade itself. Each is designed to fit a specific need or a combination of several. 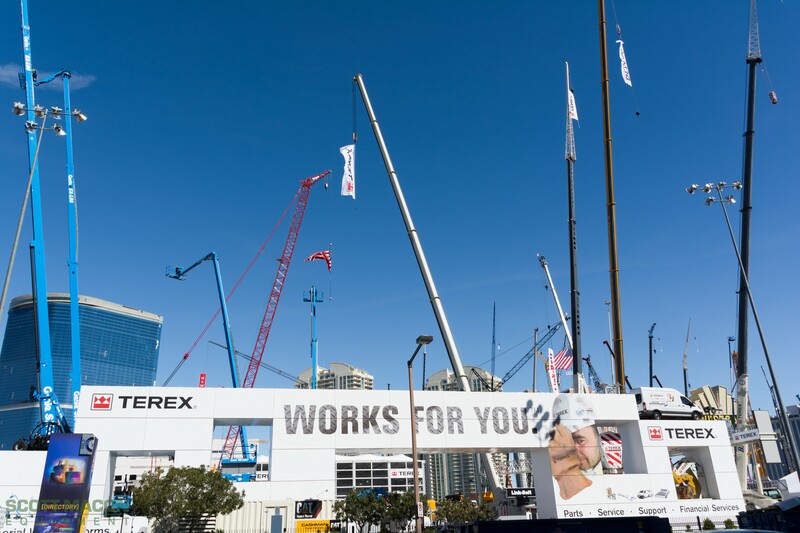 There are a wide variety of different types, but mobile cranes fit into one of seven categories. 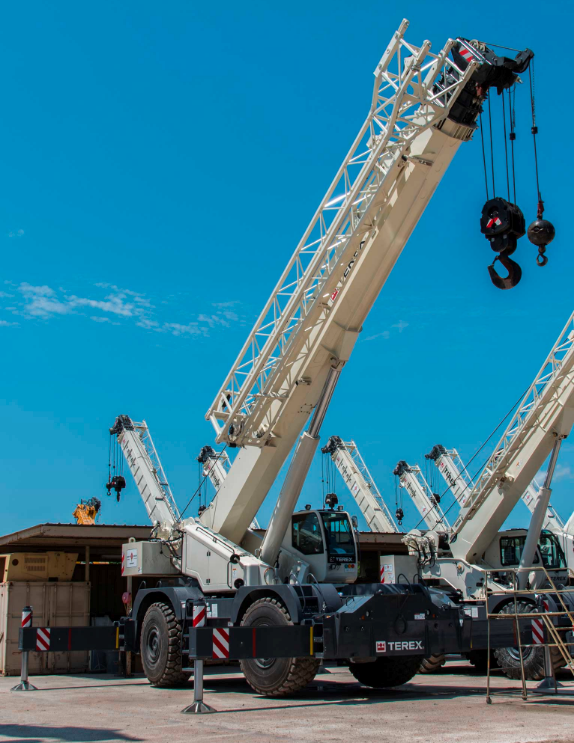 While there are characteristics in each class that overlap, the differences between each category of crane lifting equipment are primarily based on size, maneuverability, reach and power output.